Come see this NO FEE upscale condo with ELEVATOR and TWO CAR GARAGE just a short walk to the BAY! 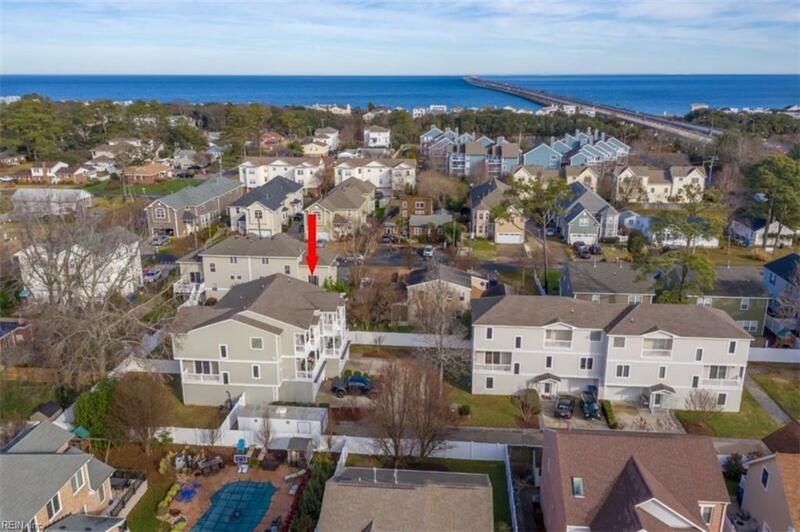 This 5 bedroom, 3.5 bath home boasts over 2700 square feet of living area, making it the perfect home for upsizing OR downsizing. 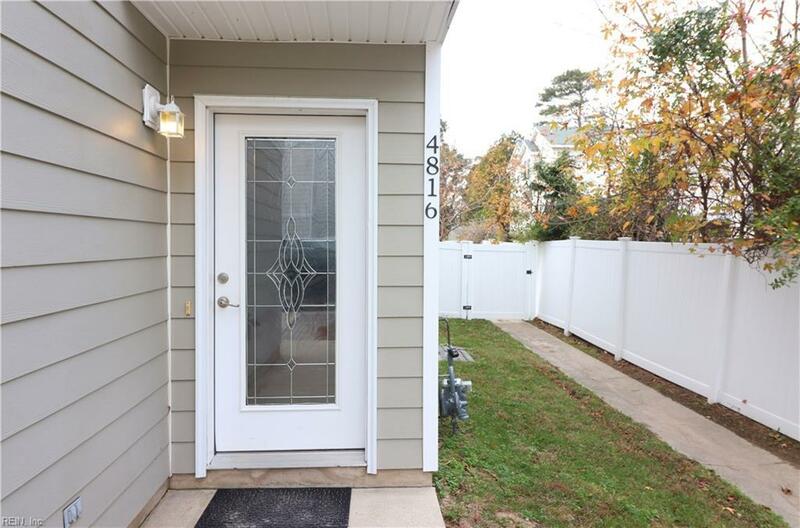 You will love the big fenced backyard with a soon-to-come access door on the first level. 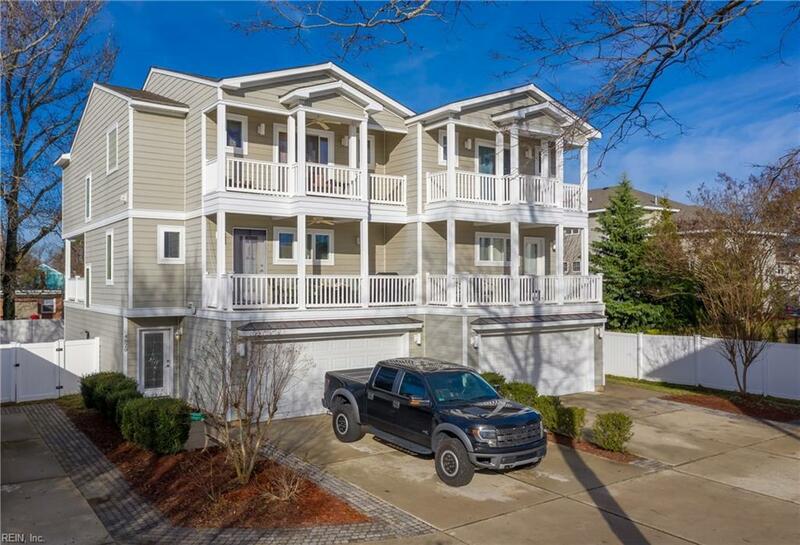 Brazilian hardwood floors, gourmet kitchen with gas stove & granite counters, dining room with tray ceiling, living room with gas fireplace, and two balconies on the second floor. The third floor master suite is sure to impress with its dual walk-in closets, its relaxing balcony and the spa bath featuring a jetted tub, large shower, separate toilet room and double vanities. Two other bedrooms plus a full bath are also located on the third level. Don't miss the outdoor shower, a nice feature in the summertime. 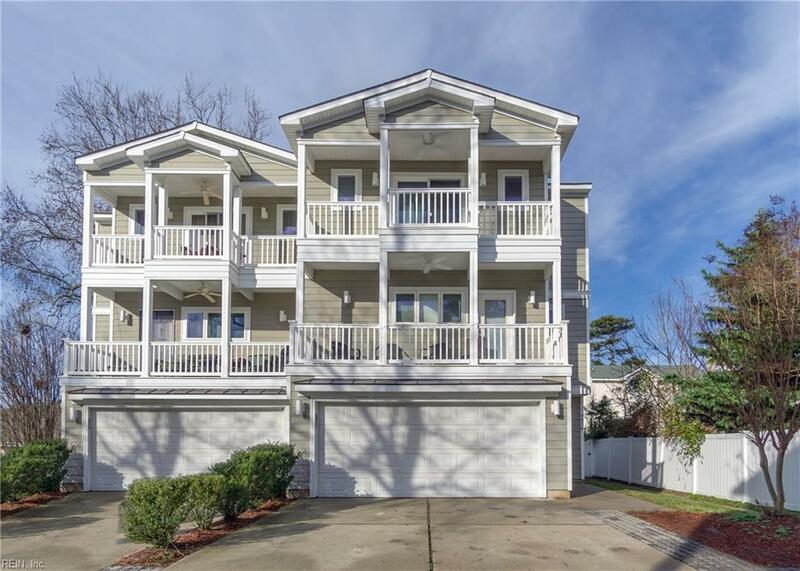 You will love living in this popular bayfront community, with it's easy access to the beach and close proximity to fun restaurants and breweries. Come take a tour!